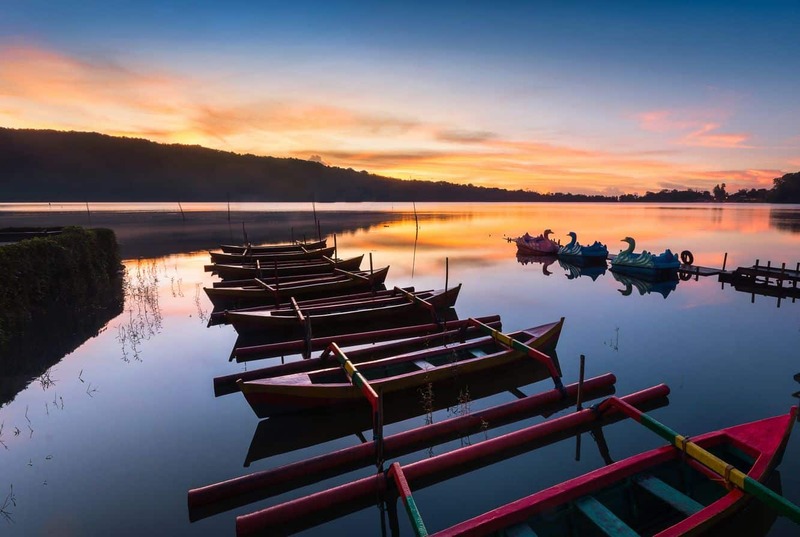 Lake Beratan, also called Danu Bratan, is located approximately 55 kilometres from Denpasar City and sits at an altitude of 1,240 meters above sea level. This lake has an approximated area of about 375.6 hectares, with an average depth of 22-48m and circumference of about 12km. 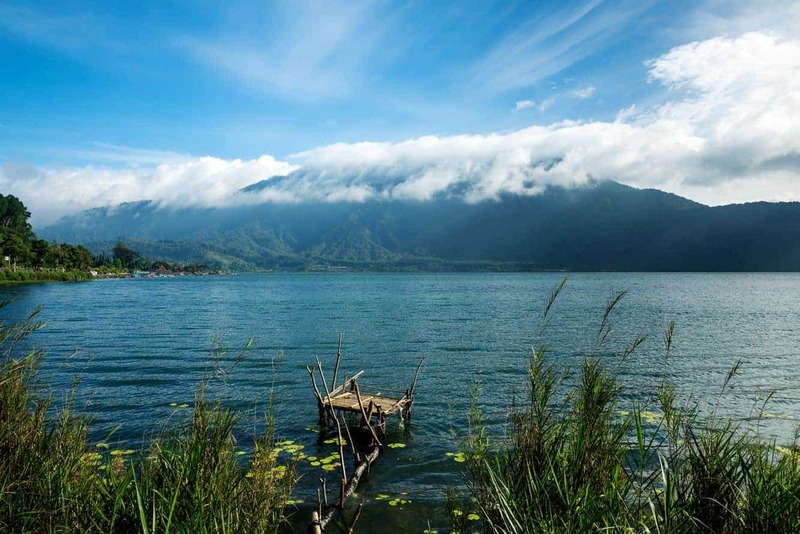 This makes it the second largest lake on the island of Bali. The temperature in Danu Bratan during the day is cooler than the rest of the island due to its altitude, and sits at an average of 24º during the day. At night, it can drop to a cool 18º. 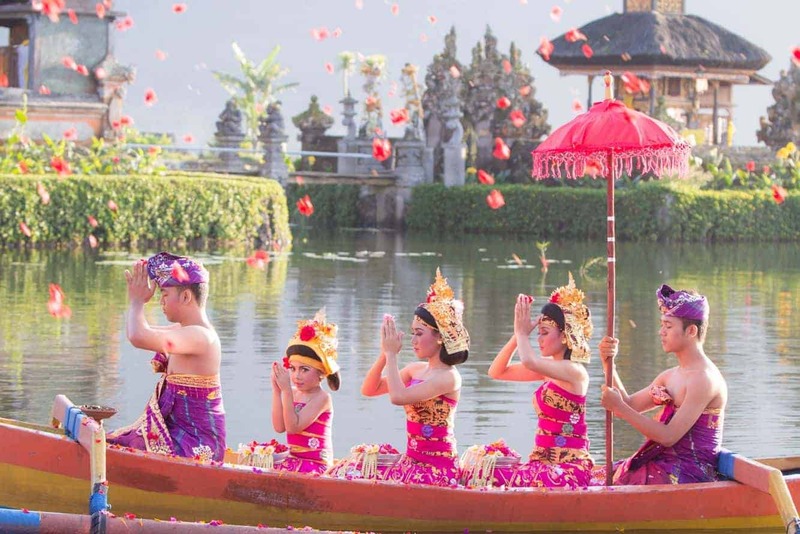 Lake Beratan is very important in this area as it serves as the main source of water for irrigation around the central Bali area. On the eastern side of the Lake you will find Mount Catur which is a popular hiking spot for visitors. 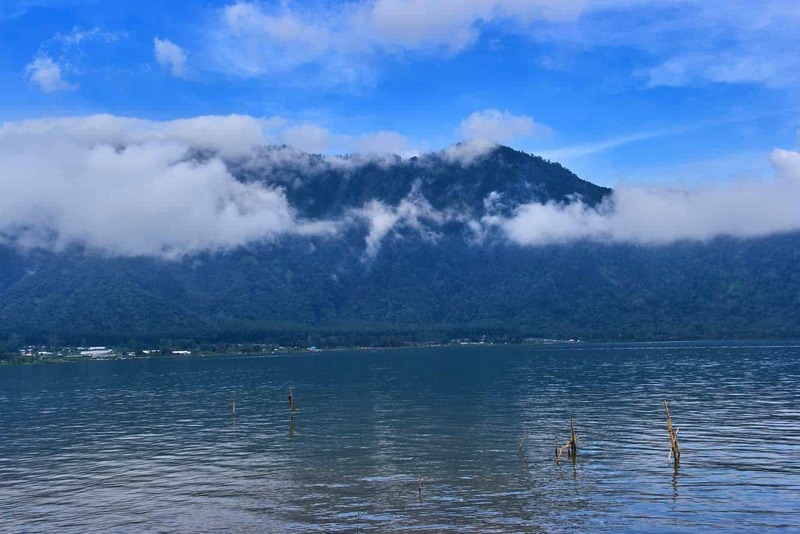 There are other attractive places around the lake such as Bedagul fruits and vegetables market, bedagul Botanical Garden, Lake Tamblingan and Lake Buyan. 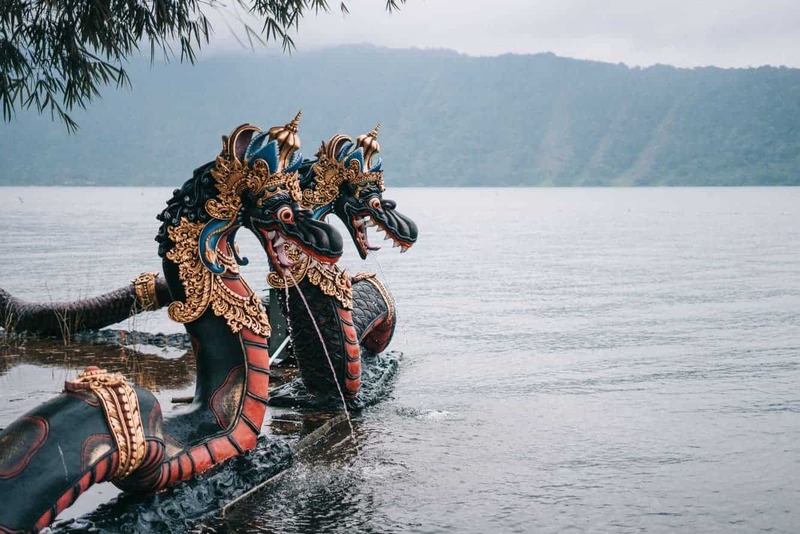 This lake has time and again appeared in the list of the world’s 20 most beautiful lakes, making it one of the most visited tourist destinations in Bali. The stunning view of the mountains, the lake and the temple together with the cool temperatures of the mountains have made this lake a top destination for travellers. 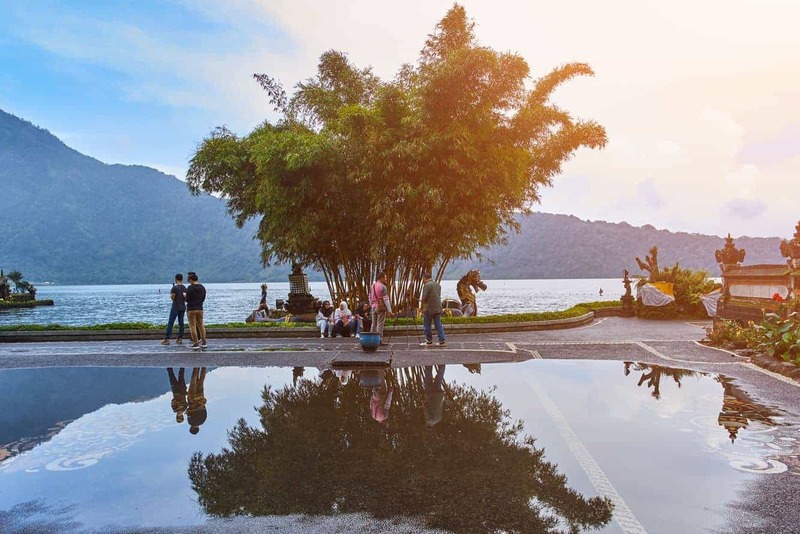 Tourism around Lake Beratan is possible due to the large number of accommodation options as well as fun activities on and around the lake including canoeing, water skiing and para-sailing. There is also a temple at the edge of the lake called Ulun Danu temple. This temple was built in the 17th century and serves as a place of worship to the goddess Danu.